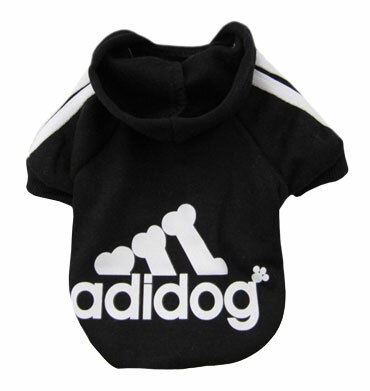 Looking for comfortable and great looking clothes for your puppy? We are glad to say that you have found it. 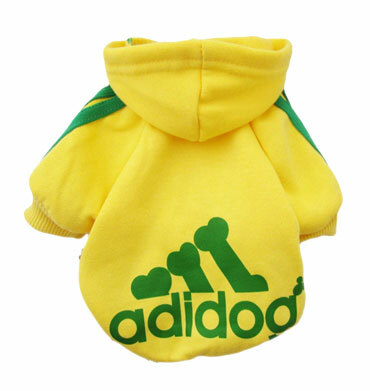 This Pet Puppy T-Shirt Warm Hooded Coat by Zenhui is just what you need. 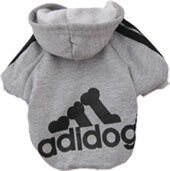 Its fabric is soft naturally, without odors. 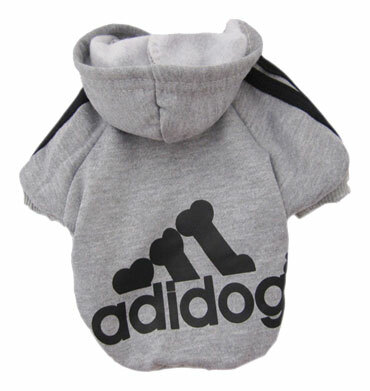 Combining with fashionable energetic double stripes on arms, legs and head, the sweatshirt make your little pet stand out in a crowd. 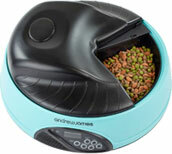 Have you ever wondered how grateful can be your pet for your care and love? Little hearts of those animals we take care of are able to warm us and hide from sad thoughts no matter how big our pets are. They may be small and fearful or big and brave, obedient or self-willed, they may differ in color and shape, but all they have is love in their hearts which we can easily discover just looking into their eyes. 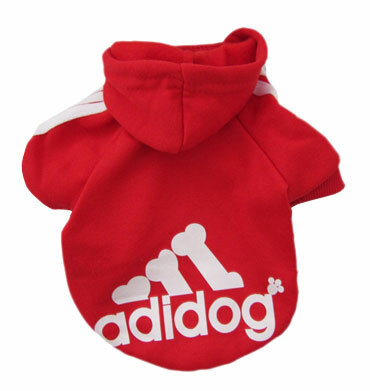 With this T-Shirt Warm Hooded Coat your pet will be protected from cold weather and will look outstanding due to the design of the product. 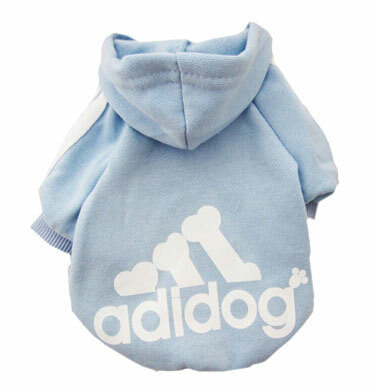 Moreover, every needle and line,uniform and particular, complies with rigid manufacturing standard. I loved everything about buying from you! My purchase was carefully packaged and quickly shipped. I was also pleased with great service and delivery times. Hi guys! I'm so impressed!!! Your service is unbeaten, support staff is so friendly...very knowledgeable and professional team!